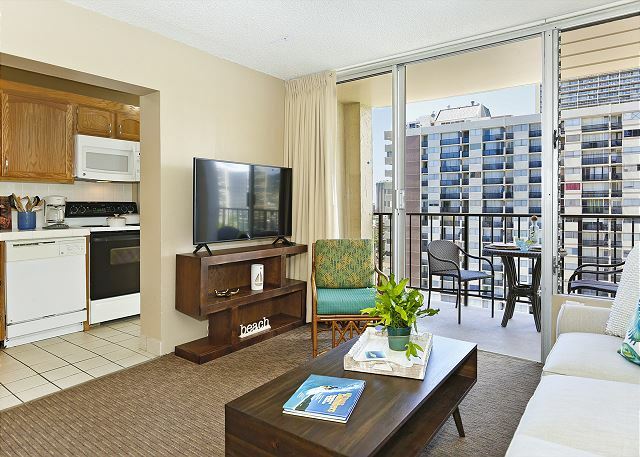 Cozy, Conveniently Located Condo in Waikiki! 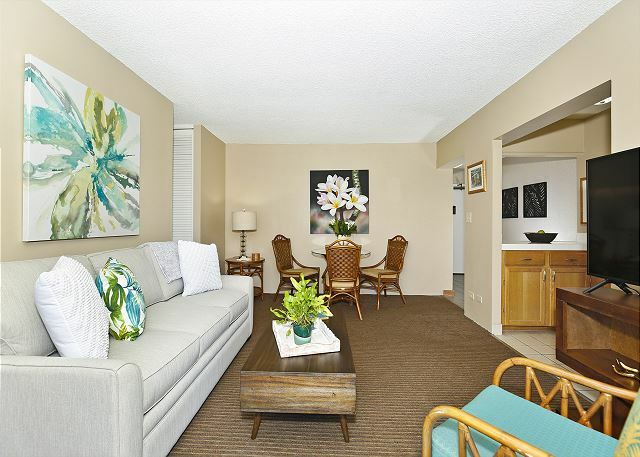 My boyfriend, my son, and I really enjoyed our stay in this unit! 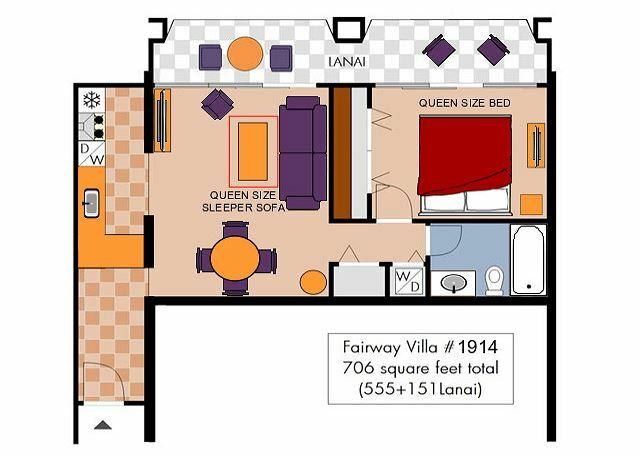 The pictures online make it appear just a tad bit brighter than it actually is, but aside from that, the unit is as displayed on Home Away. Our host, James, was there to greet us at check in, and was able to accommodate an early check in, which was very much appreciated. He was readily available to us via telephone throughout our stay. 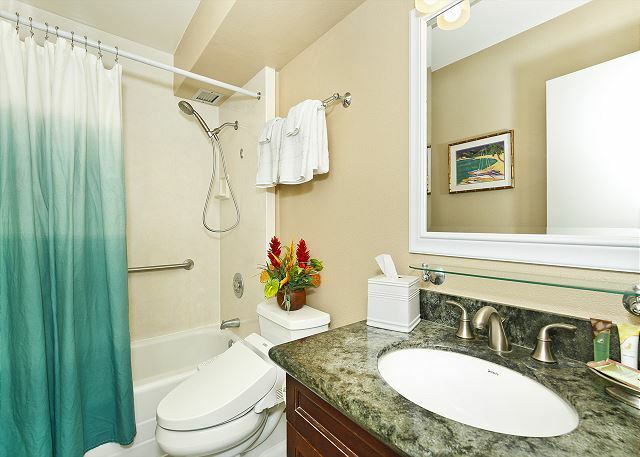 We had one instance where the tub wasn’t draining properly, and he sent maintenance to take care of it right away! 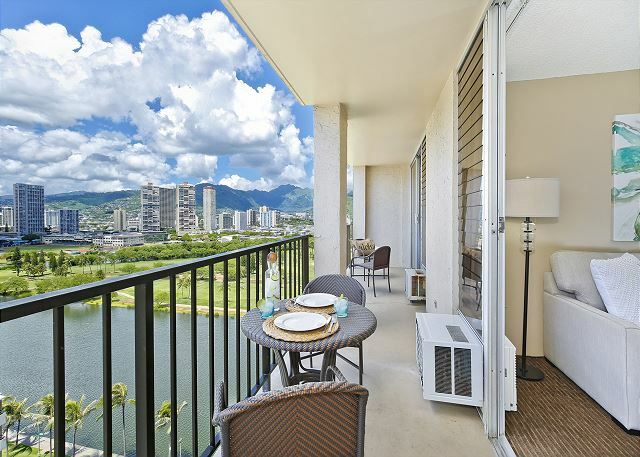 The condo is located along the Ala Wai canal, offering beautiful views of the canal as well as the golf course, with mountains in the backdrop. 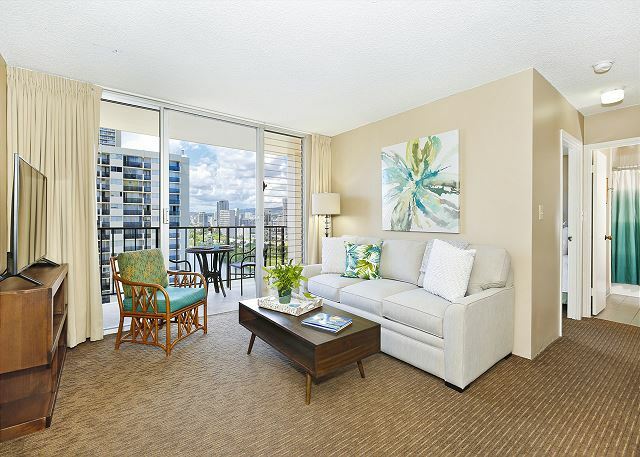 Unlike many properties in Waikiki, the lanai is extremely spacious, allowing plenty of room to comfortably sit and enjoy a cup of coffee while marveling at your surroundings. 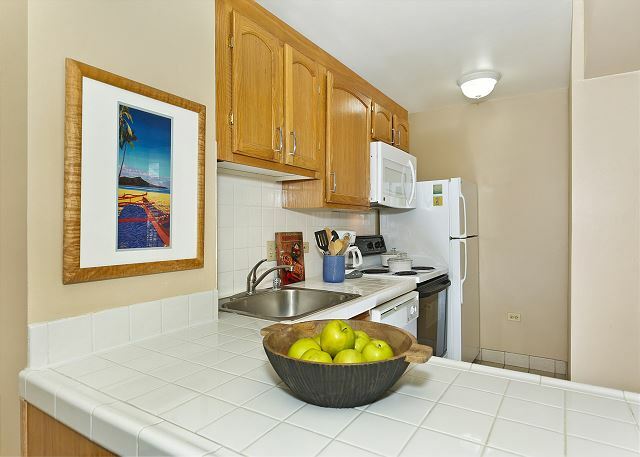 The unit is conveniently located down the block from a Food Pantry where you can obtain all of your kitchen essentials, and of course there are endless restaurants within walking distance to choose from. 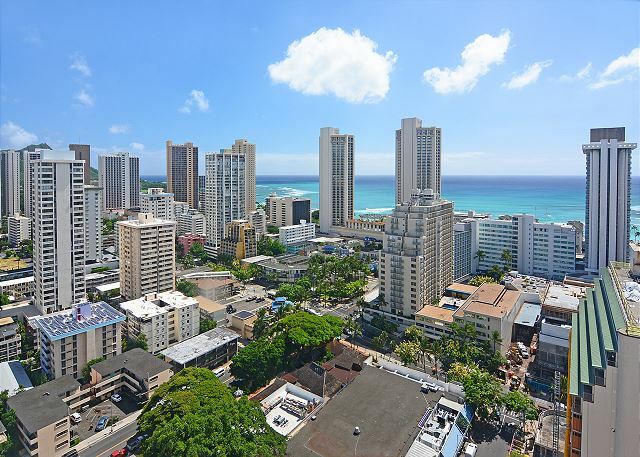 With the beach a mere 2 blocks away, and Diamond Head just around the corner, this unit offers an ease of access to all the main attractions in Waikiki. 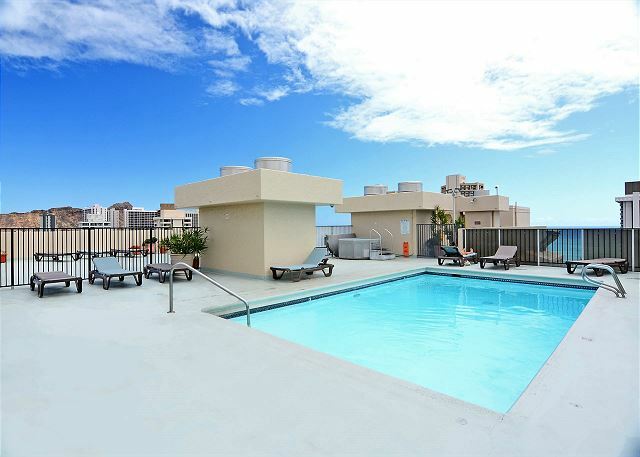 We would definitely stay there again! 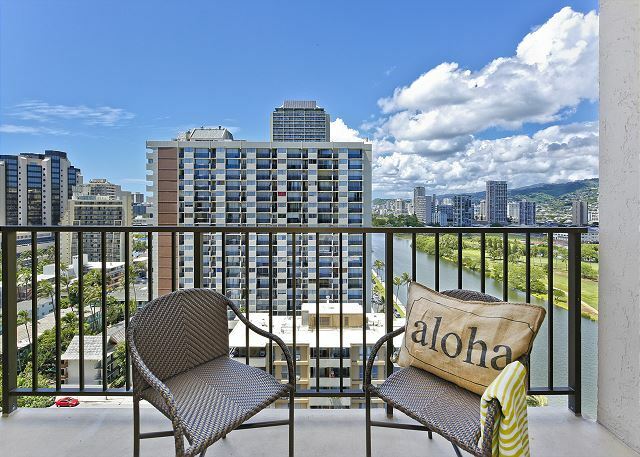 Aloha and mahalo for taking the time to post such a detailed review and recommendation of this fabulous condo. 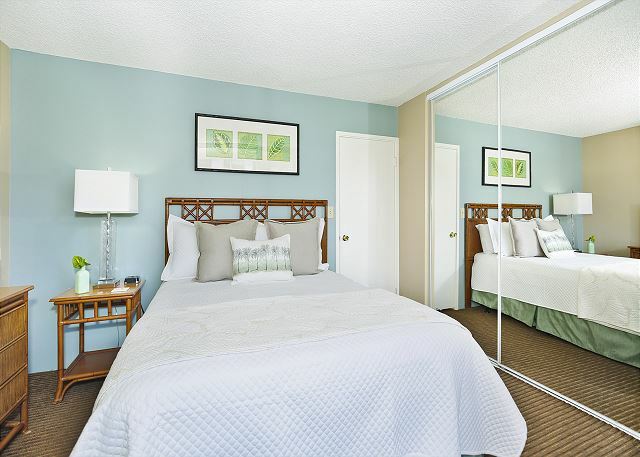 We're delighted you and your family enjoyed your stay! 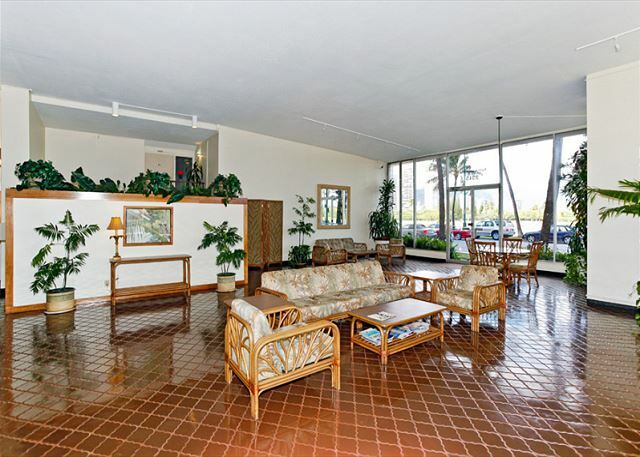 It makes our day to know you appreciated the convenient location, views and enjoyed the spacious lanai. We look forward to welcoming you back in the near future. 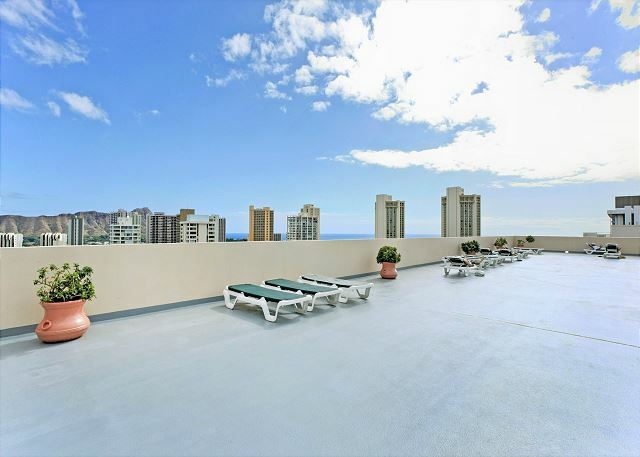 This rental is only a few minutes walk to everything in Waikiki, including the beach! 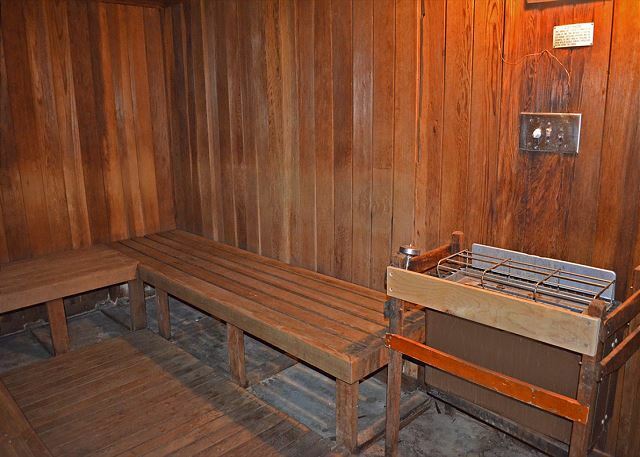 It's very comfortable and tastefully decorated. You won't be disappointed! 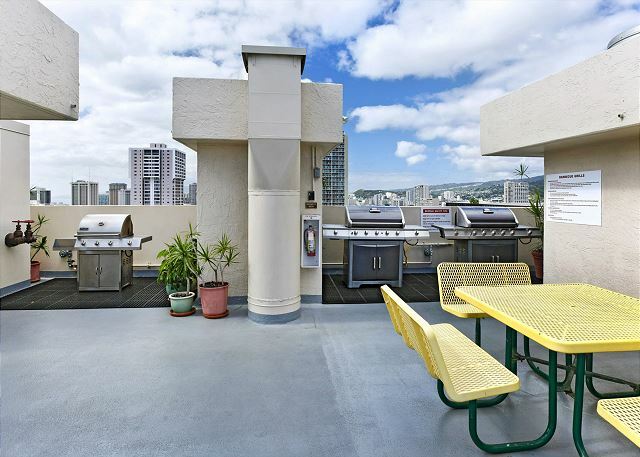 Aloha! Thanks so much for leaving such a great 5 star review. 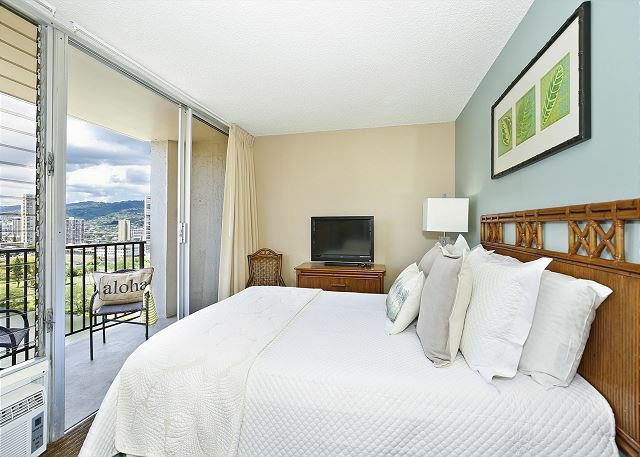 We are pleased you appreciated this condo's fantastic location for a wonderful vacation! 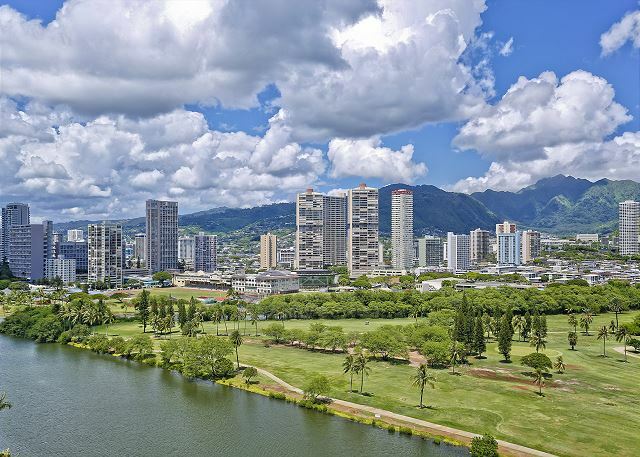 Hope you can enjoy a return trip to our beautiful islands soon! 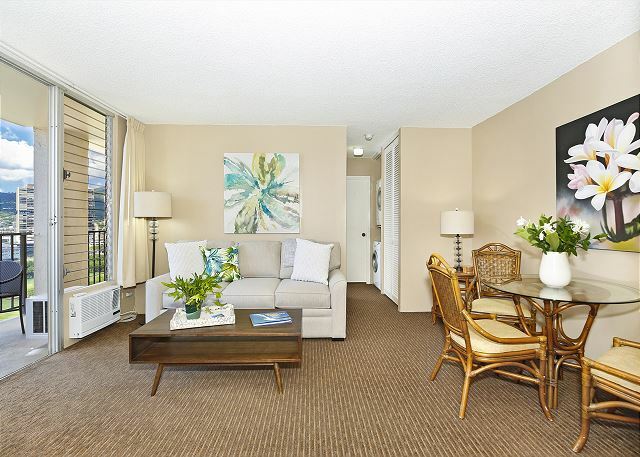 Wonderful condo with a great view of the golf course/lagoon conveniently located near Waikiki beach, Food Pantry & restaurants. 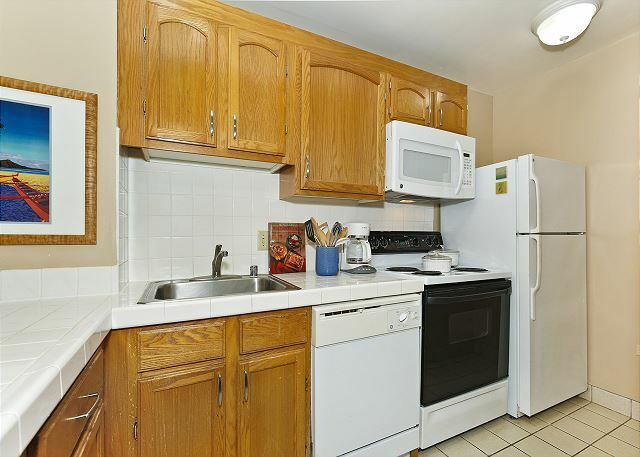 Nice to have parking, kitchenette & washer/dryer included. Comfortable for 4 adults. 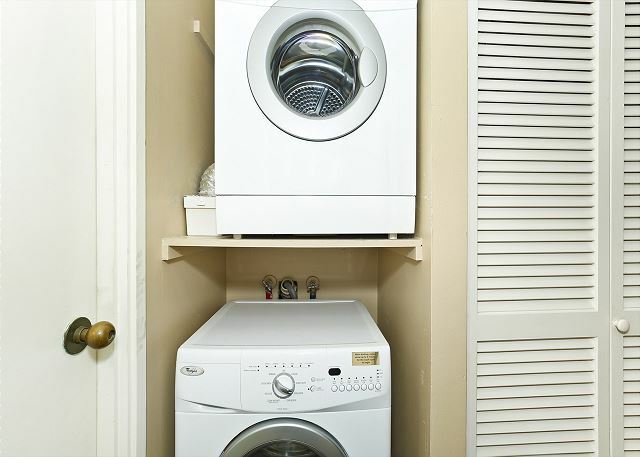 Minor deficiencies were loud BR AC, need better quality bed sheets and the washer was hard to start. 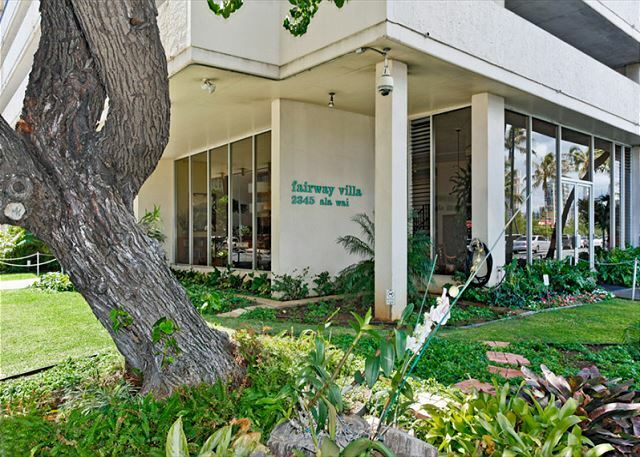 Mahalo, Sandy, for the great review! We appreciate the feedback and will look forward to your next visit!